Don't miss out on a fantastic opportunity to expand and build your Rep/Principal relationships! RepMIX is one of the best ways for Principals to make solid connections with professional Rep companies across the country. 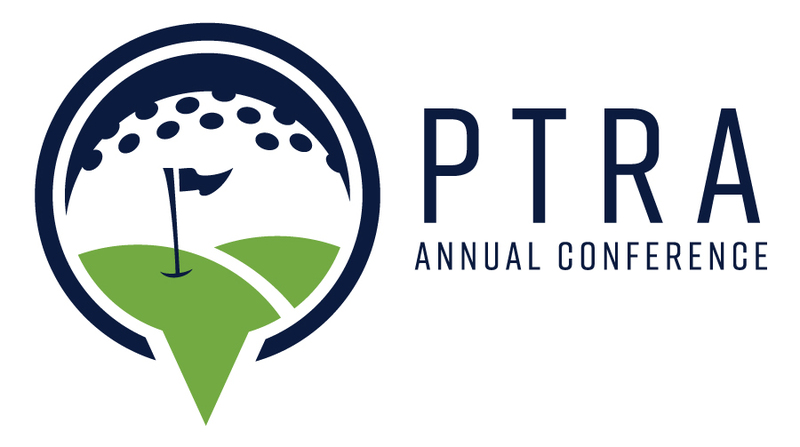 It is a specific block of time at our Annual Conference that is allotted for private appointments connecting Principals with both current and prospective Representative companies. You can register for RepMIX and indicate your participation level within the normal conference registration channels. We will be doing the online appointment setting again, so be sure to indicate whether or not you would like to be added to the online appointment setting platform! Otherwise, you are free to schedule appointments on your own. RepMIX can be used to connect with existing relationships - if that's what you're doing, setting appointments can be a breeze. But if you're trying to make new connections, sometimes that can be challenging! 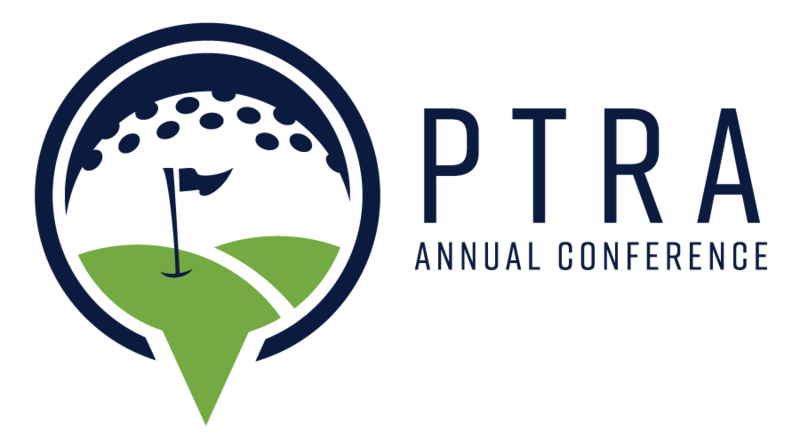 PTRA wants to help. We've contracted with a great company that has created a platform for us for you to be able to review the companies and profiles that are participating in RepMIX that you may be able to meet with by requesting an appointment! Based off of an algorithm of mutual requests, prioritization, and availability, the system will generate your schedule for you! Please note: you do not have to use the online scheduler! You are more than welcome to create your own RepMIX schedule if that is your preference. Login credentials and information were emailed to those that are participating in RepMIX at the end of March! March 28th - Online Scheduling Platform Opens! !